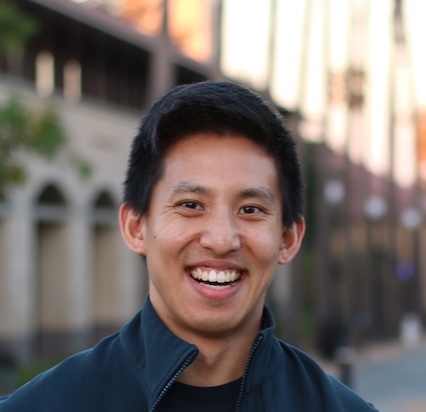 I’m a PhD student working with Stefano Ermon in the Stanford AI Lab, where we’re using machine learning to tackle challenging problems in sustainability and healthcare. I’ve also spent some time at the Future of Humanity Institute at the University of Oxford. I previously studied econ and math at Duke and electrical engineering at Georgia Tech. I love basketball — my senior thesis was about the NBA — but unfortunately I’m too deep in this school thing now to make it to the league. 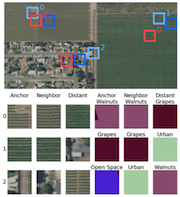 Extends distributional semantics from language to geospatial data for unsupervised representation learning. 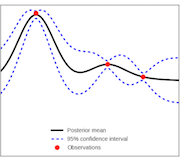 Leverage unlabeled data for regression tasks by using a Gaussian process with a deep kernel and minimizing predictive variance in the posterior regularization framework. 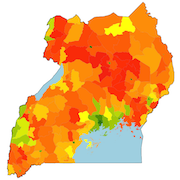 Produced district-level poverty maps in Nigeria, Tanzania, Uganda, Malawi, and Rwanda using high-resolution satellite imagery, household surveys, and deep learning. Bill Gates tweeted our research! 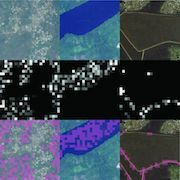 Using nighttime lights as a proxy for poverty, extracted satellite image features with CNNs to estimate poverty rates in Uganda.